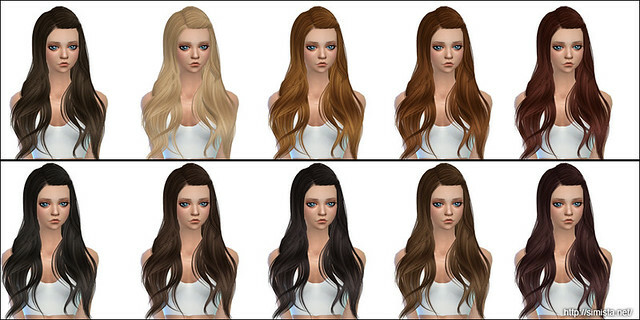 Super cute Amy hair retexture, comes in my 20 textures/colours. 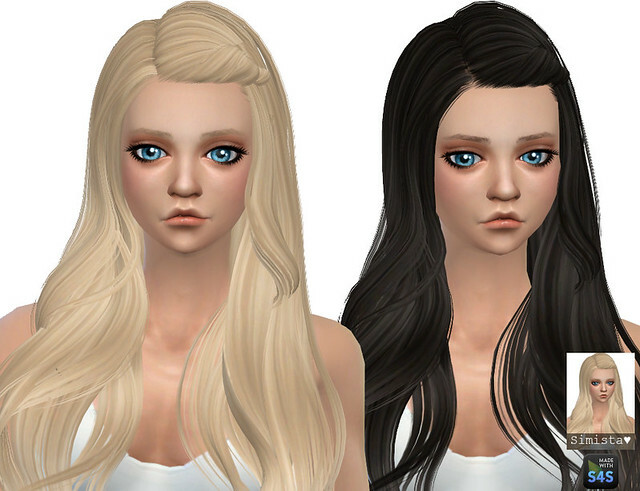 Mesh by Skysims NOT included, Download here. Comes in my 20 textures/colours. Disabled for random and correct colour tags.